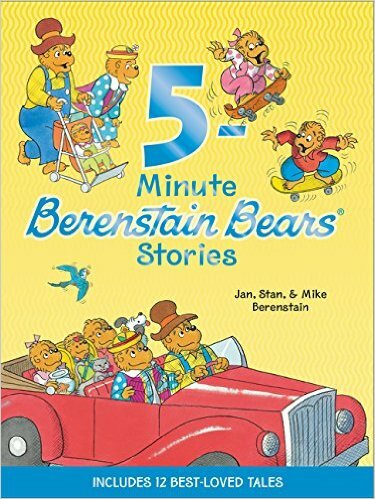 A dozen Berenstain Bears stories by HarperCollins. 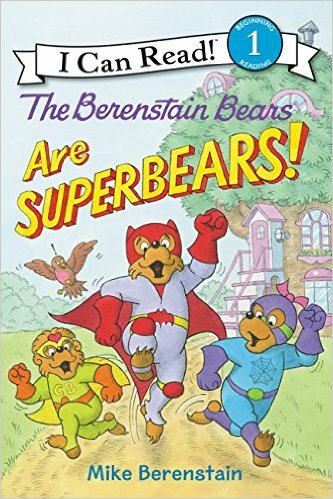 Great bedtime stories for all cubs! Came out in May 2015. I really want to try some of these simple, tasty recipes! Published in February 2015 by Zonderkidz. 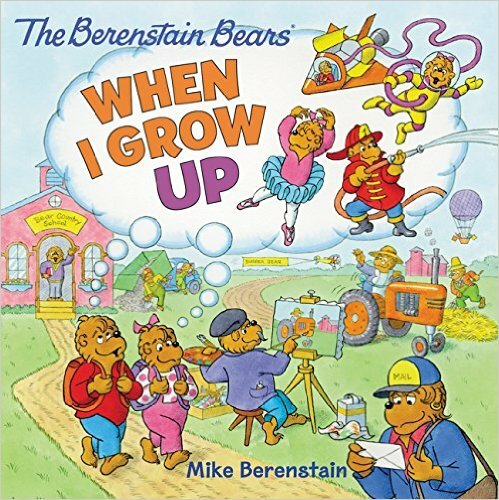 As many of you know, the Berenstain Bears are a franchise that is now being authored by the second generation of the Berenstain family, Mike Berenstain, who inherited the Bear Family from his author/illustrator parents, Stan and Jan. 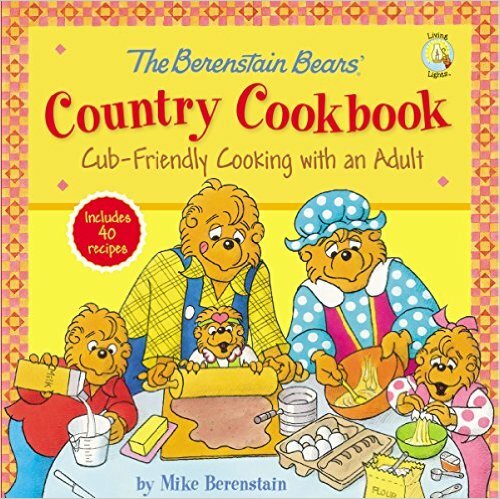 Since taking over the Berenstain Bears series several years ago, Mike has ensured that the Berenstain Bears have explored a variety of new adventures and learned many new life lessons through books released by several publishers, most notably Harper Collins (who released their traditional, secular stories) and Zondervan/Zonderkidz (publishers of the Berenstain Bears Bible-based stories). 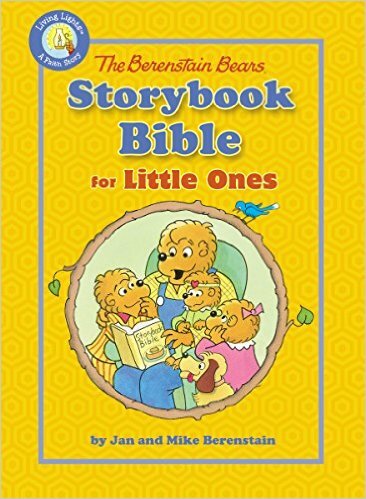 This year – 2015 – showcases a variety of book titles that represent both the traditional Berenstain Bears adventures as well as their more religious lessons. Here are the books that have come out… or will be coming out soon! It’s “Career Day” at the Bear Country School! See Brother and Sister dream of future careers, due Sept 1, 2015, HarperCollins. 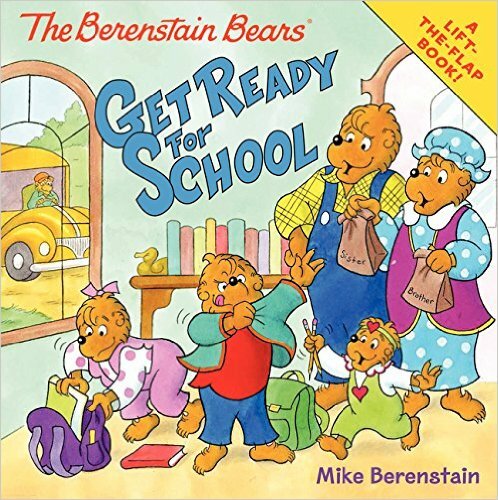 Here’s a great back-to-school book for your cubs! It came out in June, published by HarperCollins. 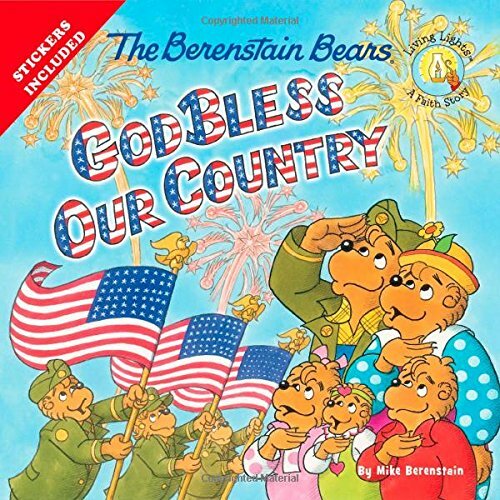 Here’s a patriotic – and religious – addition to the Berenstain Bears books series. It came out in April 2015 by Zonderkidz. Already a very popular book, just released in March 2015. 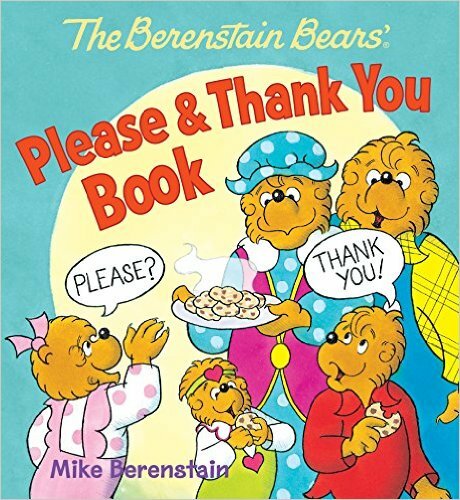 Board books published by Ideals, two more come out in September: Berenstain Bears Say “I’m Sorry” and Berenstain Bears Clean Up. 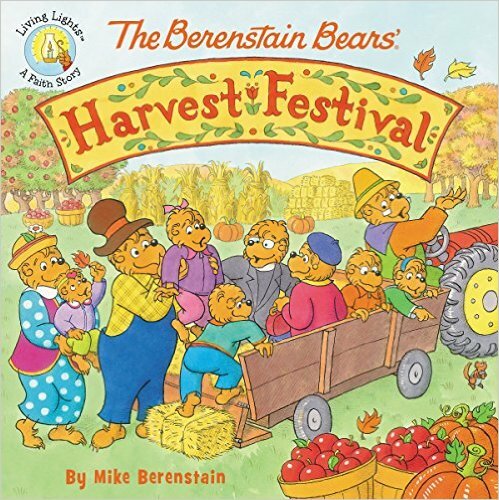 The Bear Family celebrates the fall harvest with this book, published in August 2015 by Zonderkidz. 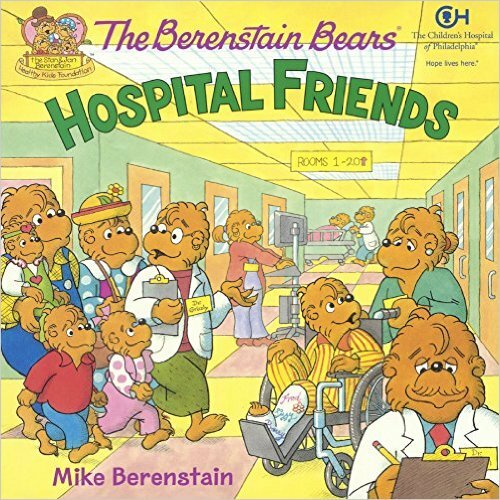 A portion of all proceeds benefit the Stan and Jan Berenstain Healthy Kids Foundation. Published April 2015 by HarperCollins!